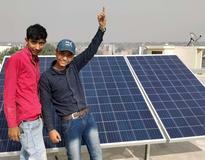 “Friends, Thanks to Loom Solar Team. I am Surjeet Singh from Jaitpur Village of Badarpur in New Delhi. 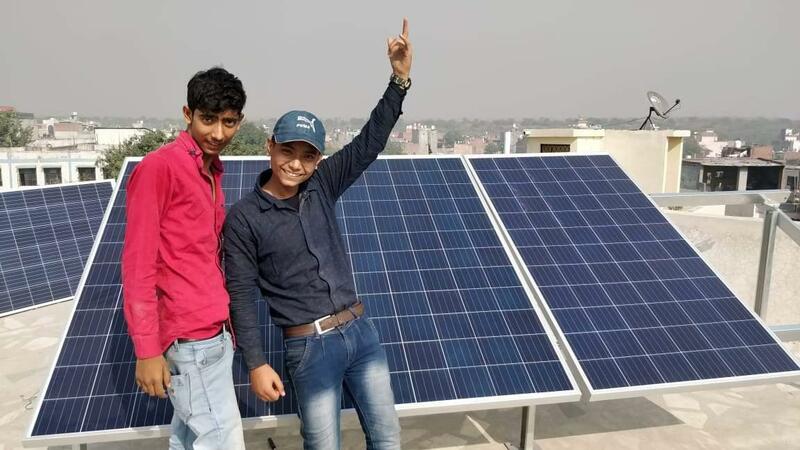 I have constructed new big house recently in my village and I wanted to run my all daily appliances like led bulb, TV, refrigerator and fans of home using solar 24x7. In our town, an electricity is available, but long power-cut problems in village. 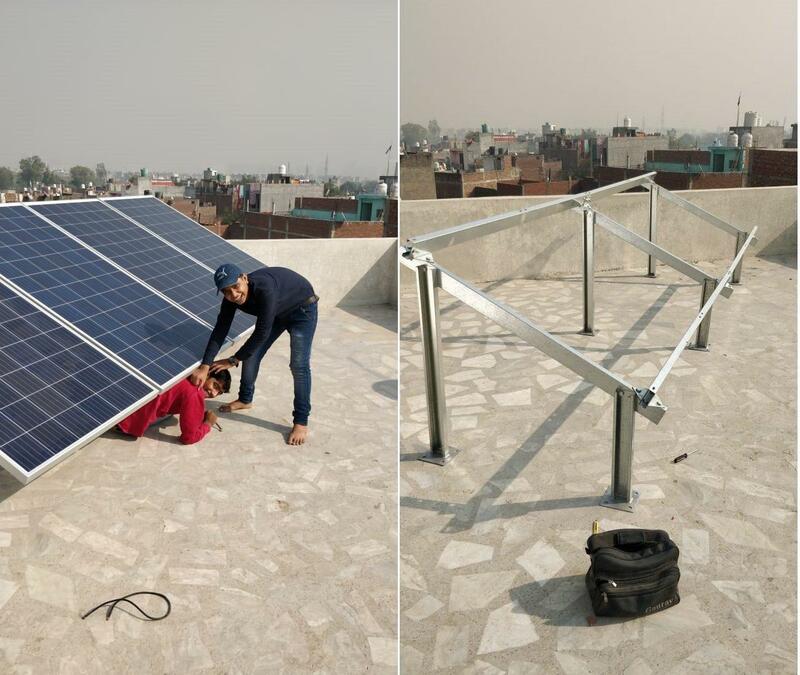 So with the help of Loom Solar team, I decided to switch to solar (Bought 320 Watt Polycrystaline Solar Panel, Microtek Solar Inverter Msun 2035 va, Luminous 150ah Solar Battery and Portable Mounting Structure). I use 10 bulbs, 6 Fans, 1 Refrigerator, 1 TV & mobile charging every day. 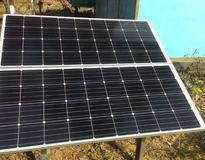 My solar system starts to charge from the morning 7:00 am to 5:00 pm. I am using lights and fan the whole night. 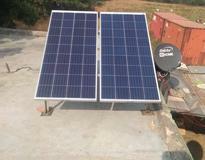 I bought this system from Loom Solar, they delivered at my location within 3-4 days and installed it in properly. 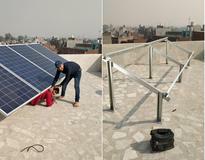 I am extremely happy with this product and the Loom Solar service. They also care customer who place order from rural village or Tehsil.